Do not miss this! 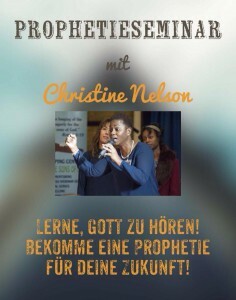 Understanding the Prophetic. 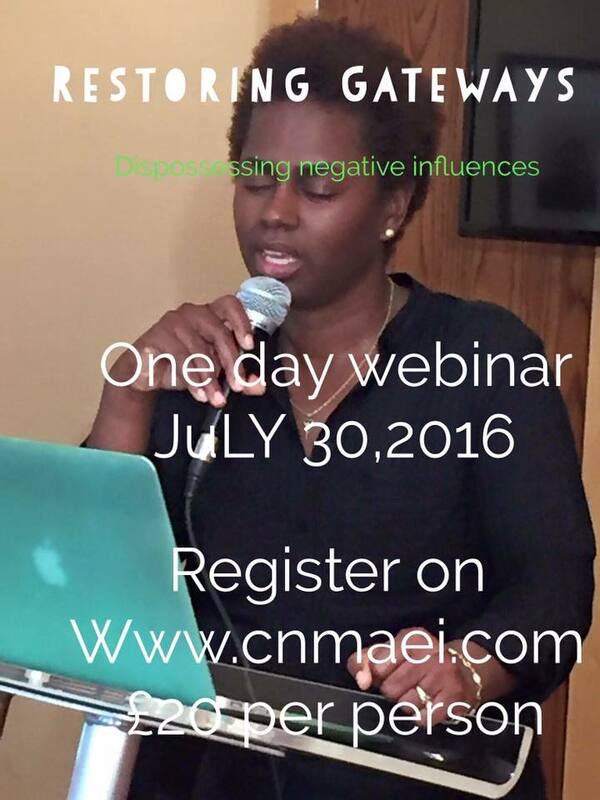 DISPOSSESSING NEGATIVE FORCES. 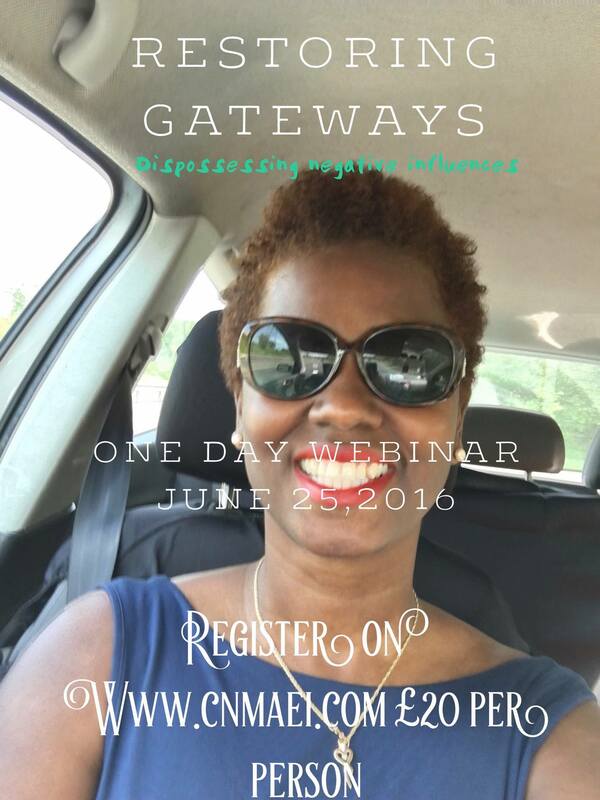 A GATEWAY IS A PLACE OF AUTHORITY WHERE DOMINION IS EXERCISED. IN THIS ONE DAY WEBINAR YOU WILL BE EQUIPPED TO RESTORE THE GATEWAY OF YOUR SPIRIT GATEWAY. 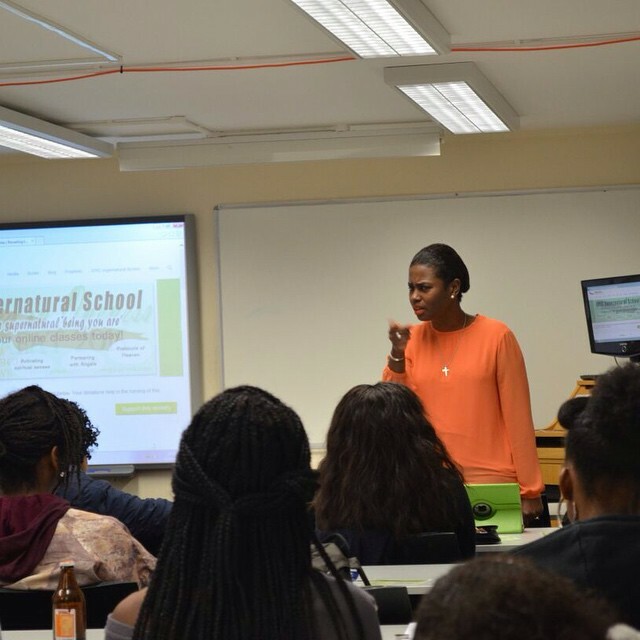 RECOGNISING HOW WE HAVE GIVEN THEM ACCESS, THE RIGHT TO OPERATE. 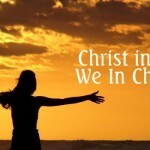 OUR FATHER IS WAITING ON US TO PARTNER WITH HIM TO WALK IN FREEDOM . 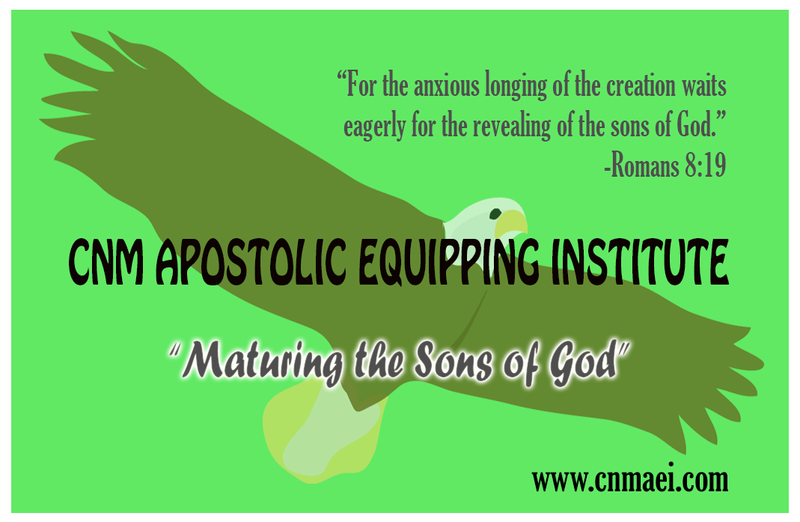 IT IS TIME TO REVEAL THE CHRIST IN YOU AS WE STEP INTO MATURATION AS SONS OF GOD. 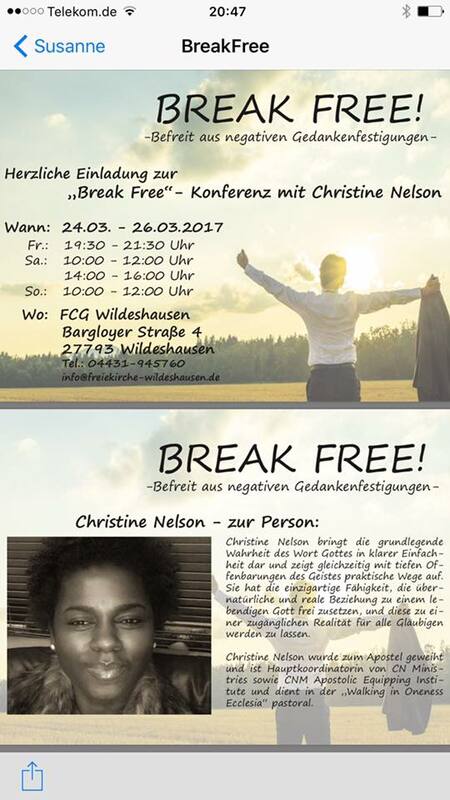 WHAT ARE YOU DOING ON 24th? One night can change your life. 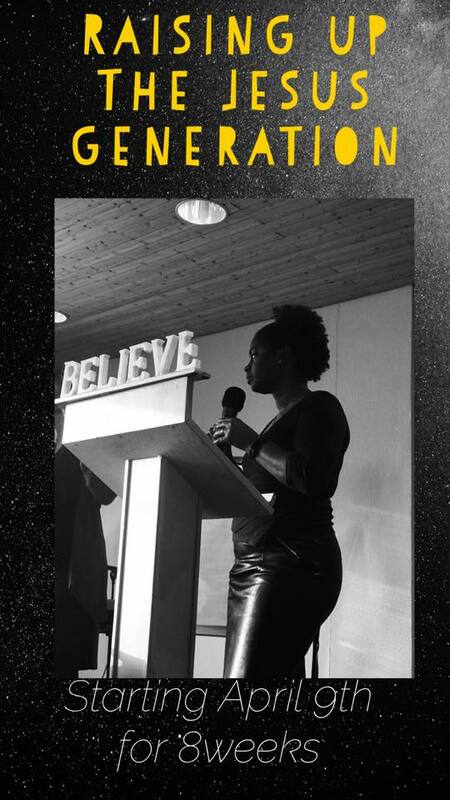 This is a 4-week course to cultivate a HEAVENLY mindset that aligns us with our divine birthright according to Daddy God’s original intention. 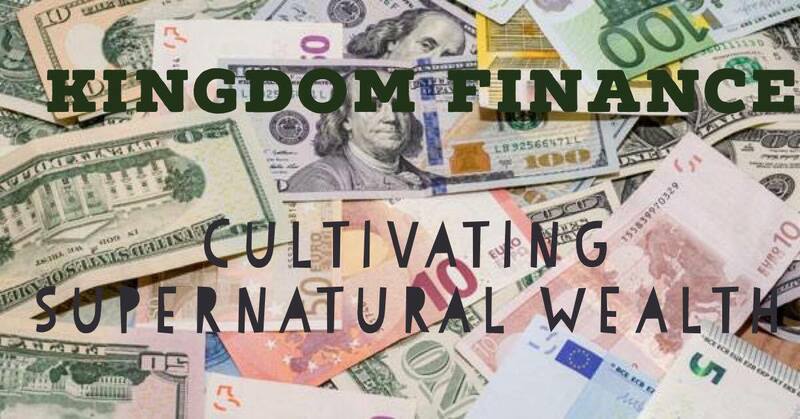 This course comes packed with an innovative teachings, activities to align your mind with the mind of Christ. 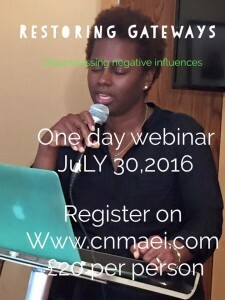 These classes will begin JULY 15, 2016. 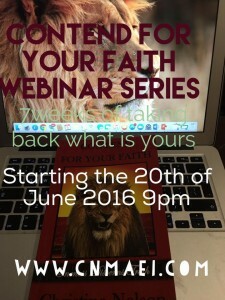 STARTS at 7pm BST 2pm EDT. They are geared for our young people. 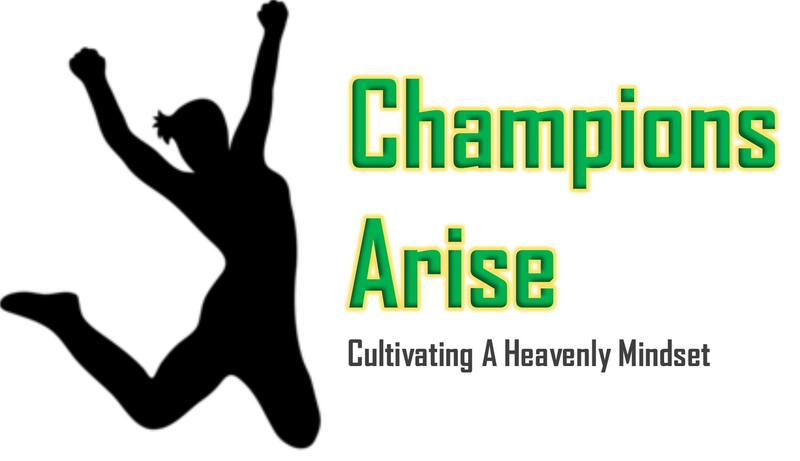 If you have a son or daughter who you want to be trained in the Lord, Champions Arise would be your answer. 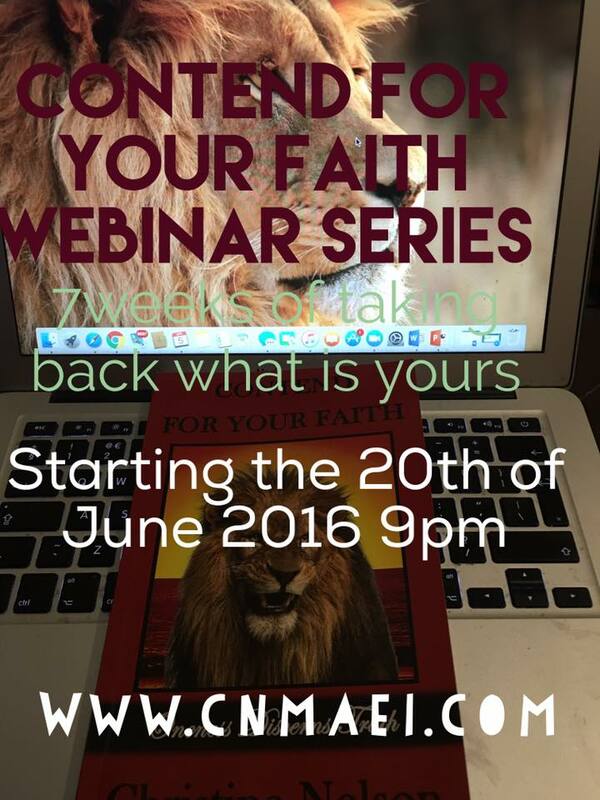 To join our virtual classes all you need is your phone or laptop with internet access. 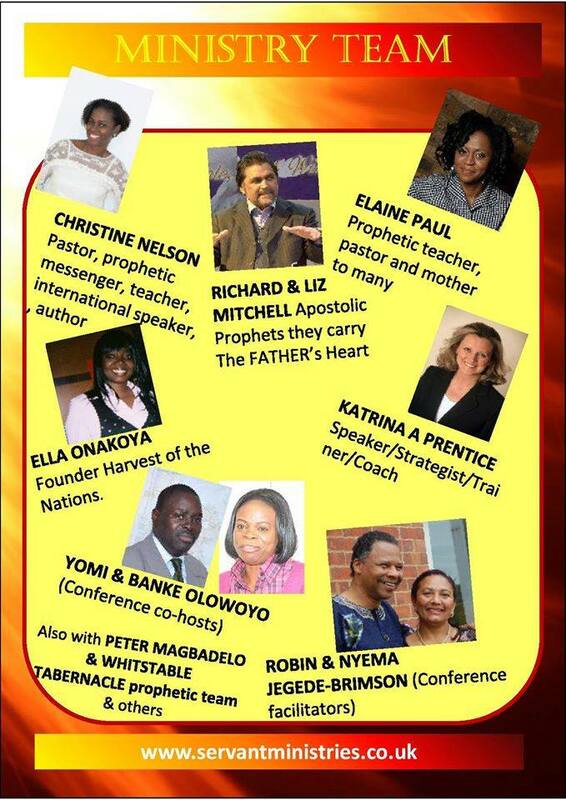 IN THIS ONE DAY WEBINAR YOU WILL BE EQUIPPED TO RESTORE THE GATEWAY OF YOUR HEART OR THE FIRST LOVE GATE. 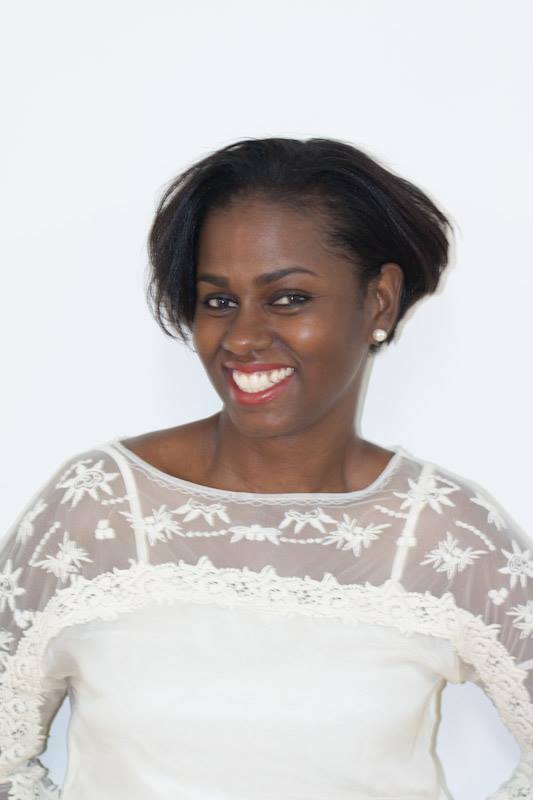 HOW TO IDENTIFY THE FORCES THAT WE YIELD TO AND BECOME ENSLAVE TO, CAUSING BLOCKAGES. IF YOUR FIRST LOVE GATE IS SHUT YOU WILL NOT BE ABLE TO ENGAGE WITH GOD FROM THE CENTER OF YOUR BEING. 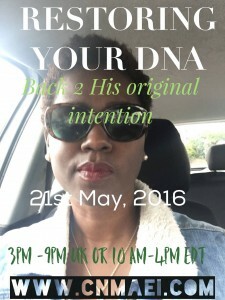 Going back to the beginning to what your DNA looked like and releasing keys to realign, restore to His origingal intentions. 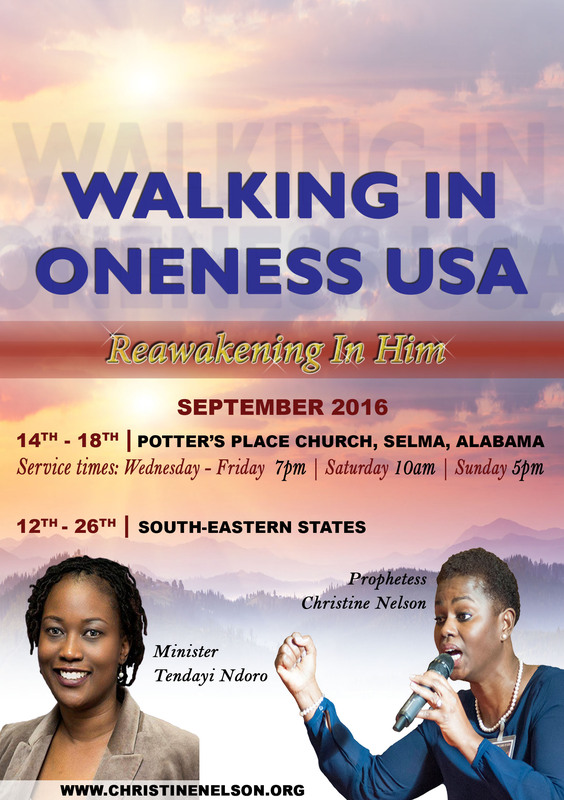 THREE MESSAGES with ACTIVATIONS GEARED TO LEAVE YOU EMPOWERED TO LIVE A SUPERNATURAL LIFESTYLE AND WALK IN ONENESS LIVING A LIMITLESS LIFE. 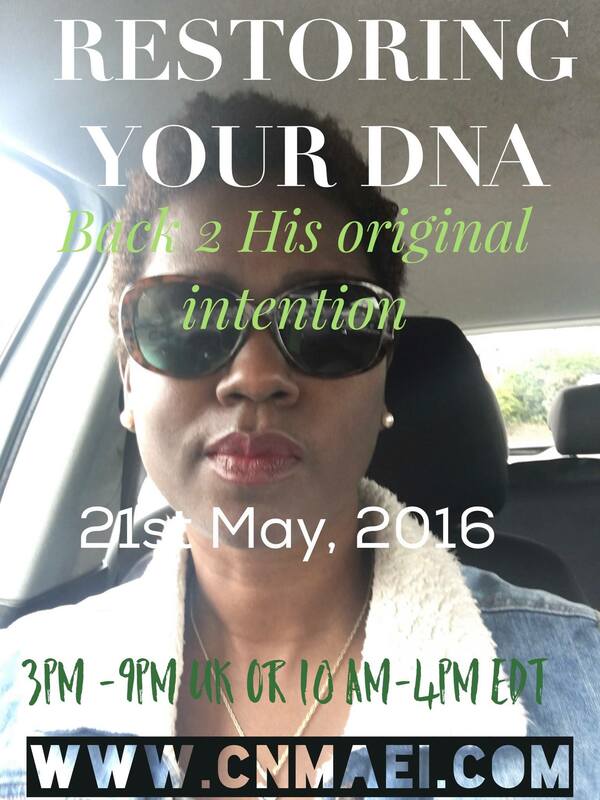 UNDERSTANDING YOUR DNA MAKE UP? 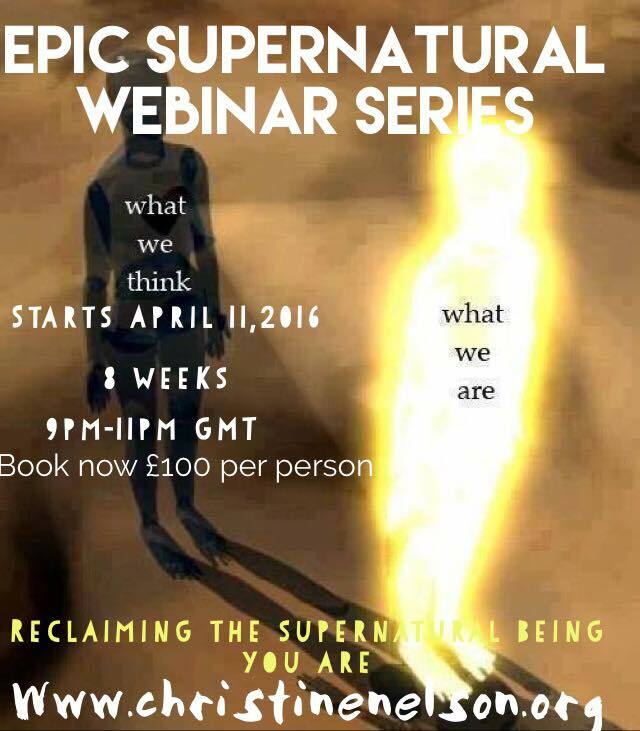 Epic Supernatural Series begins April 11,2016 9pm -11pm GMT. Join us as we reclaim the supernatural being you are. 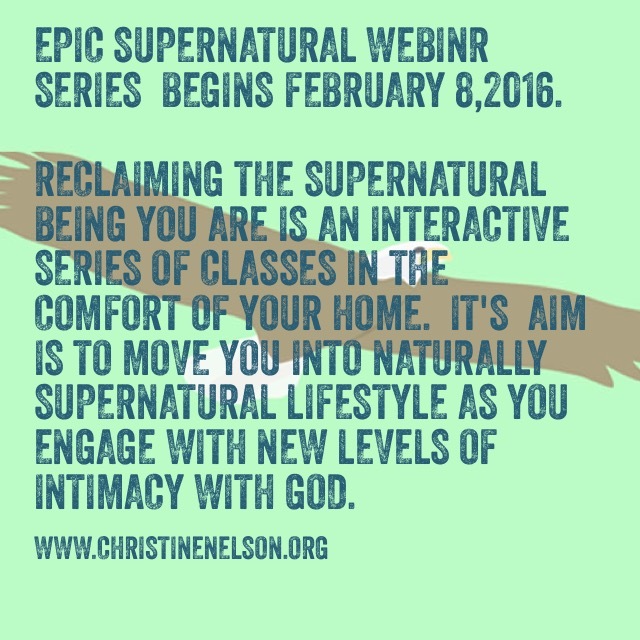 This is an interactive series of classes that you can partake of from the comforts of your own home. 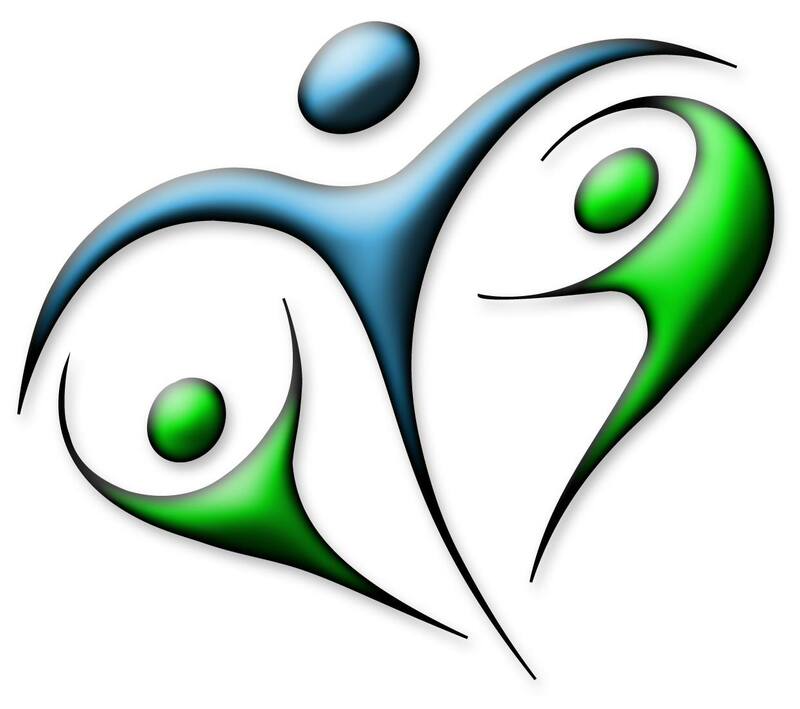 It’s aim is to enable you to live a naturally supernatural lifestyle. 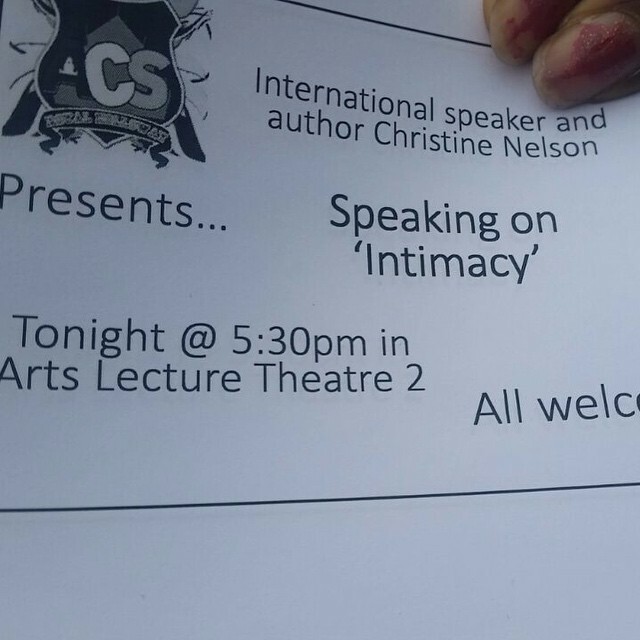 As you engage with new levels of intimacy with God. 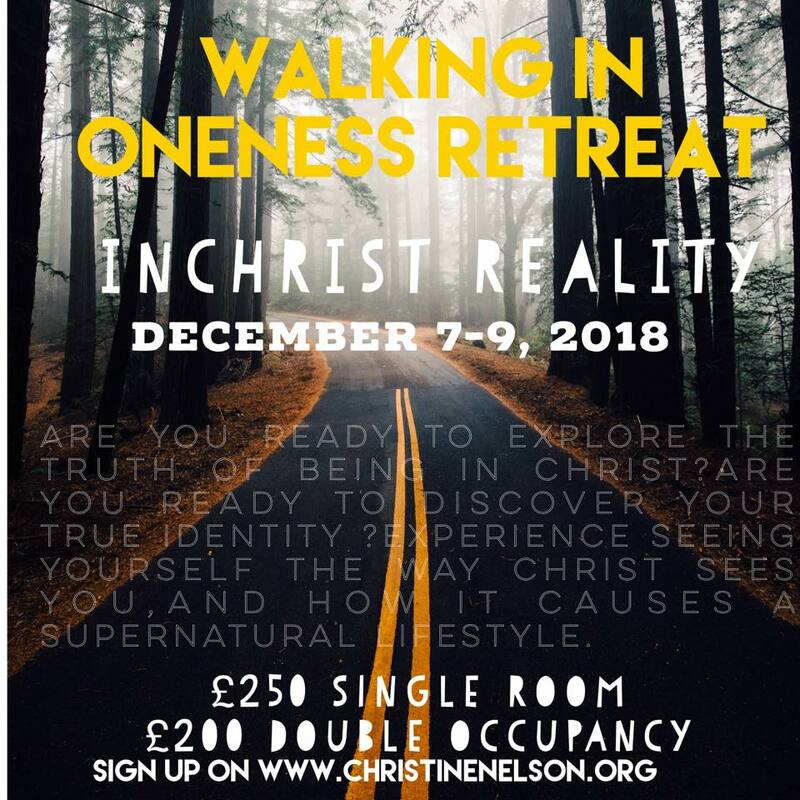 The course is £100 per person. 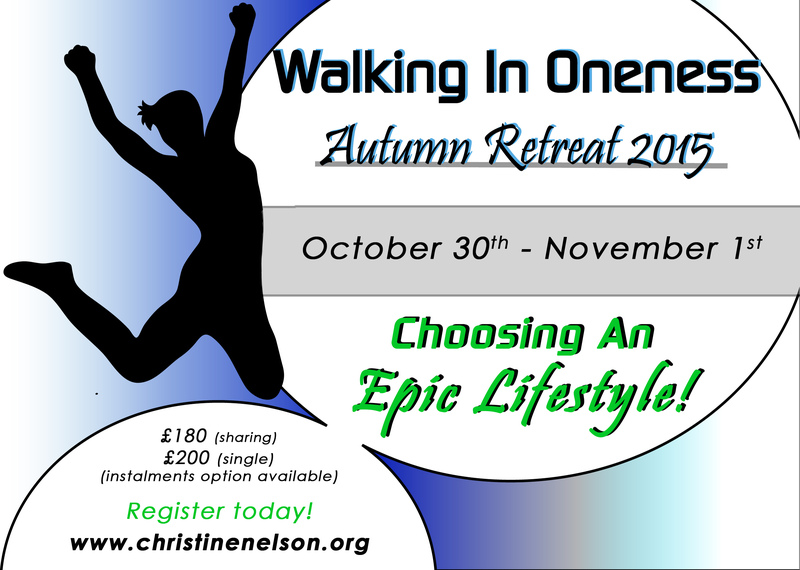 If you sign up with another person it is £180 for you both. 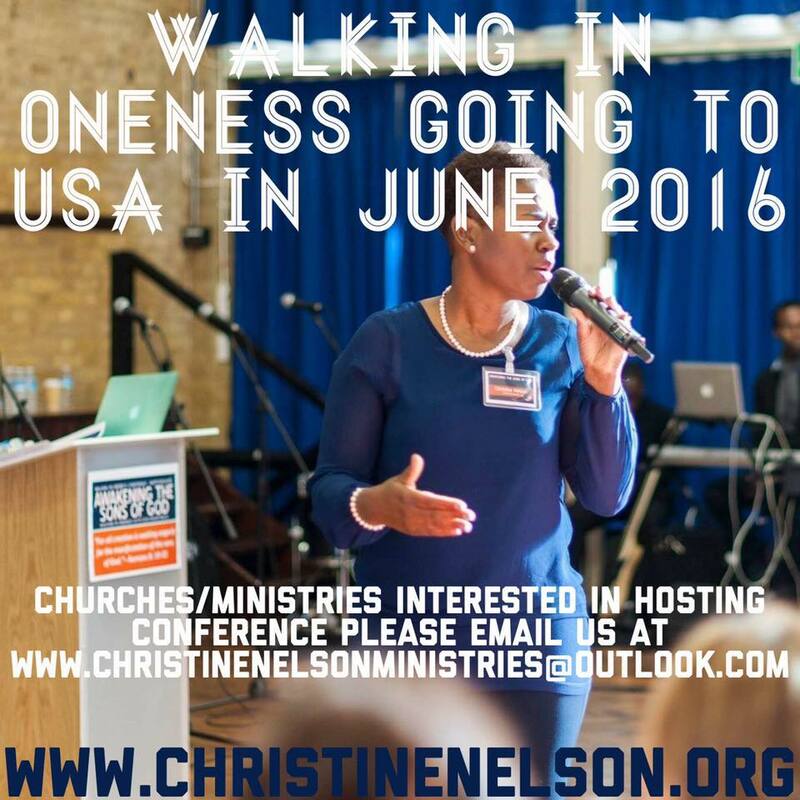 Are you a church or ministry in the USA? 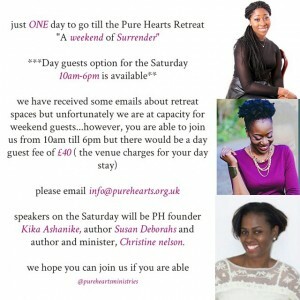 Are you willing to host a conference that will bring your congregation into greater levels of intimacy. 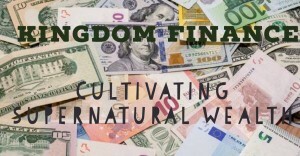 Learn how to bring heaven to earth in their everyday lives? 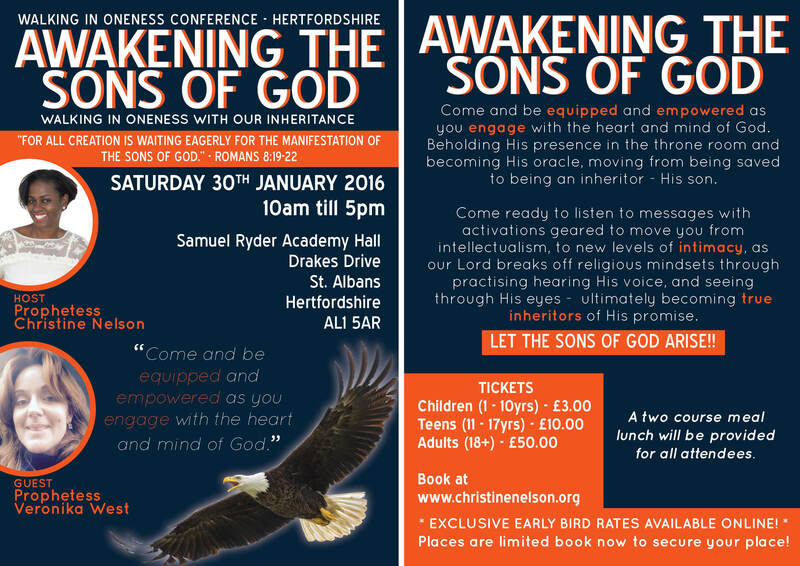 Are you looking to equip the believers to reclaim the spirit being they are? 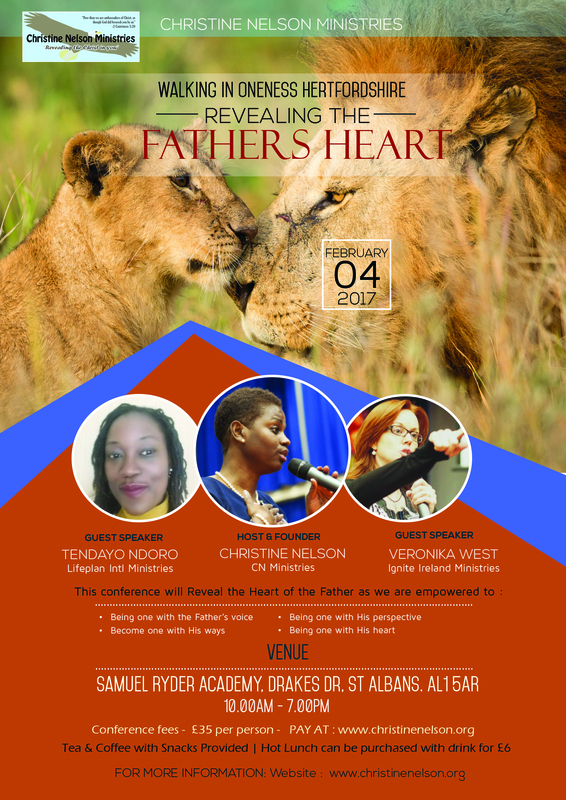 Then please contact us… We would love to partner with you as we seek to build His Kingdom on earth as it is in heaven. Great news! 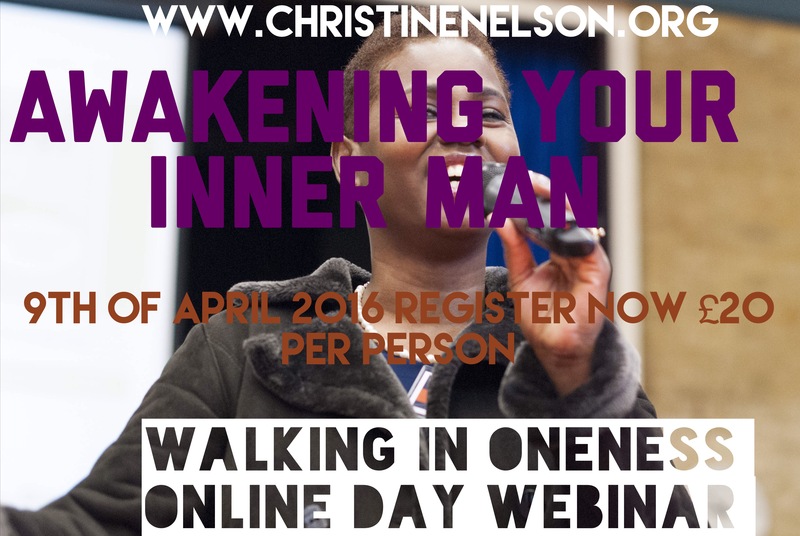 We would like to invite you to attend our ONLINE DAY WEBINAR on the 9th of April 2016 from 3pm GMT to 9pm GMT. 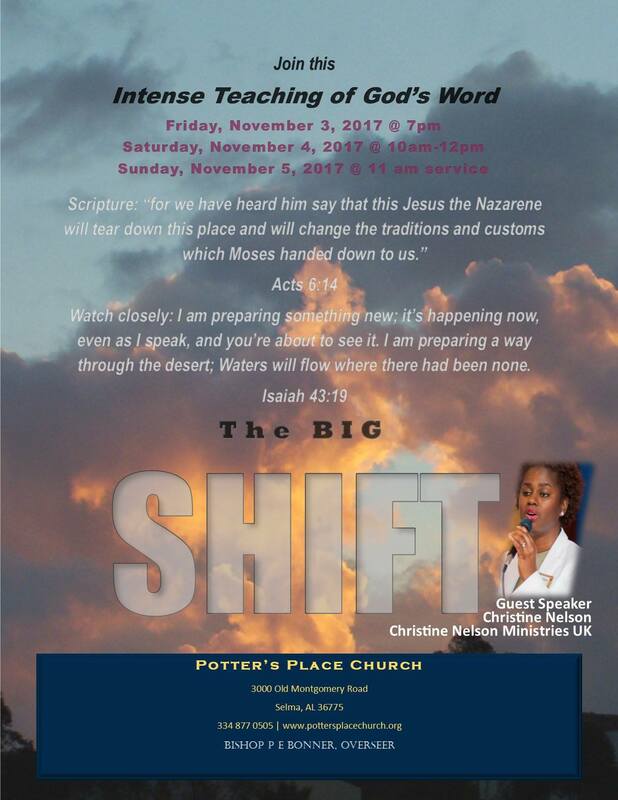 The theme is AWAKENING YOUR SPIRIT MAN we will look at ways we clutter our soul that prevents us from soaring in the things of God and how to strengthen our spirit man laying some biblical foundations. 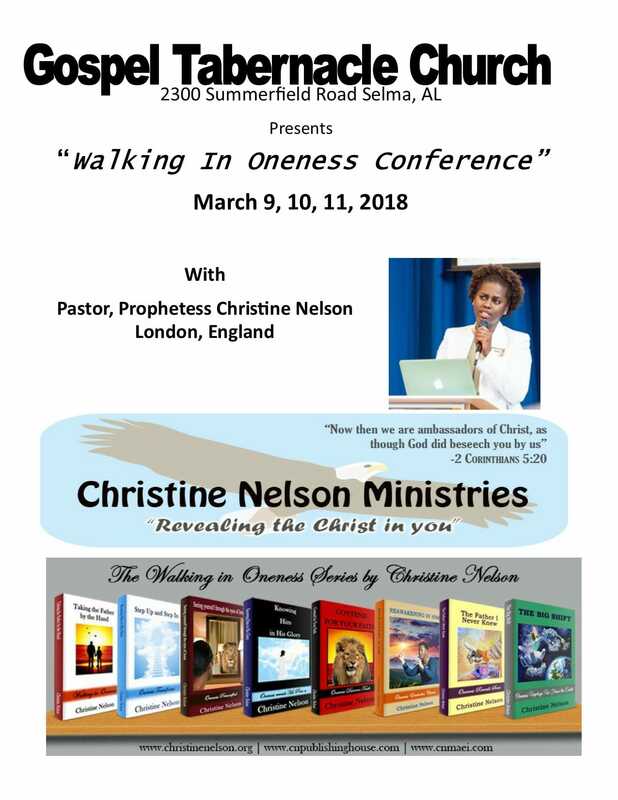 THREE MESSAGES with ACTIVATIONS GEARED TO LEAVE YOU EMPOWERED TO LIVE A SUPERNATURAL LIFESTYLE AND WALK IN ONENESS WITH YOUR GOD GIVEN DESTINY. 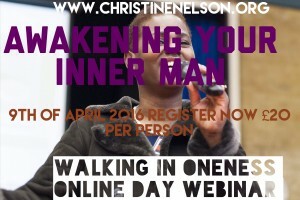 HOW BIG IS YOUR spirit man? How to engage God from the heart? 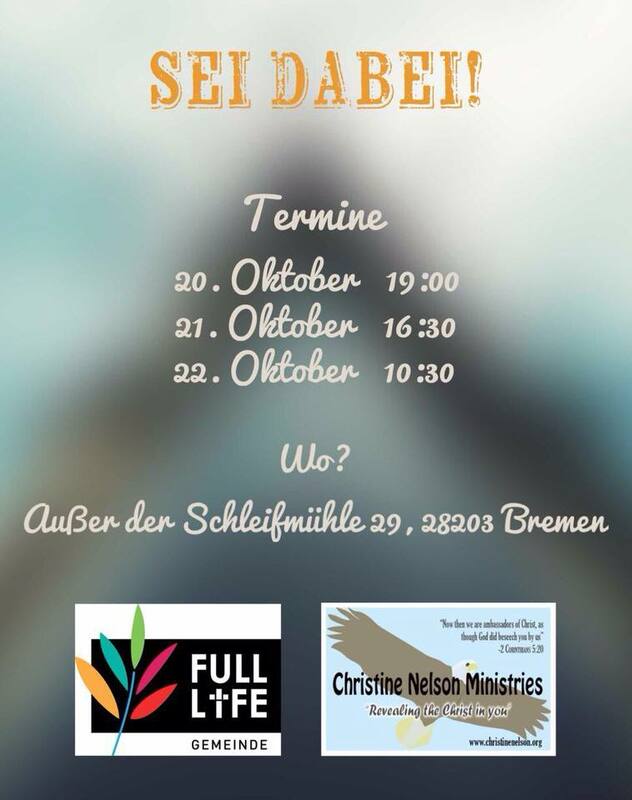 How to decluttering your soul? 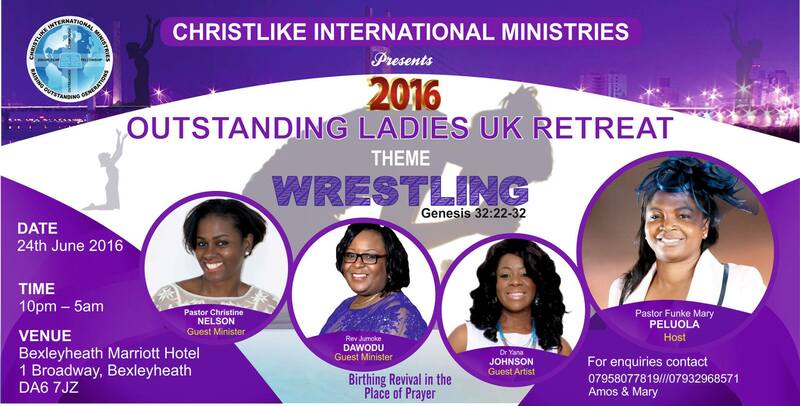 TO REGISTER click on the BUTTON BELOW AND SECURE YOUR PLACE. 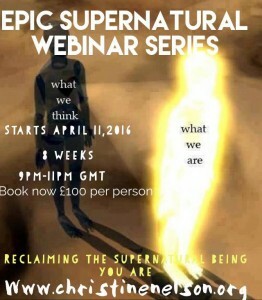 EPIC SUPERNATURAL WEBINAR SERIES- COMING SOON..SIGN UP SPACES ARE LIMITED. 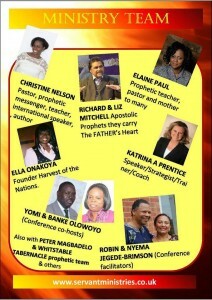 A PROPHETIC CONFERENCE WITH A DIFFERENCE COME AND BE BLESSED!! 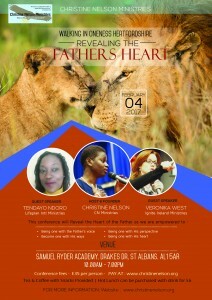 5 DAYS OF HIS GLORY!!! 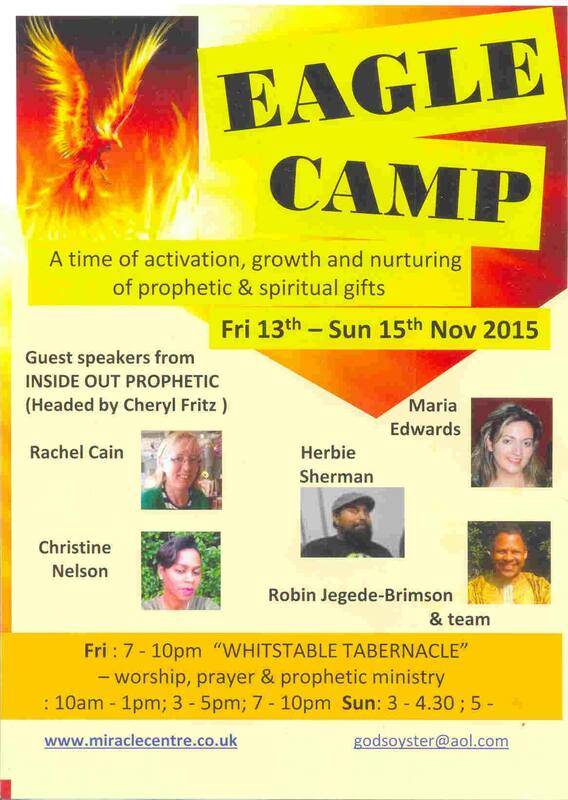 Come and be equipped in your spiritual gifts at Eagle’s camp on November 13-15 2015. 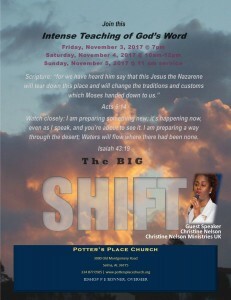 I am speaking on the Sunday. 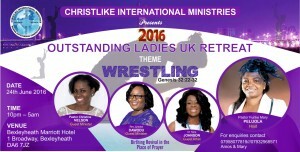 GOD’S END TIME STRATEGY TO SEE THE FULFILMENT OF HIS WORD IN OUR EVERYDAY LIVES. HOW CAN WE CULTIVATE THIS ONENESS? 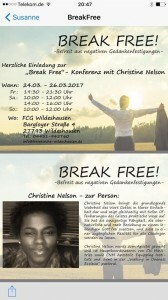 WHAT ARE THE STUMBLING BLOCKS OF HAVING AN UNBROKEN FELLOWSHIP WITH GOD? 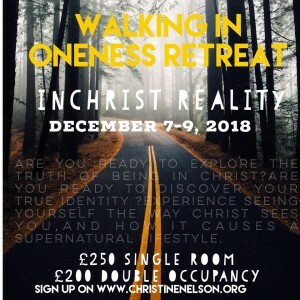 WHAT ARE THE BENEFITS OF WALKING IN ONENESS? COME AND ENJOY TEACHINGS THAT WILL ANCHOR YOU IN FAITH THAT MOVE MOUNTAINS, PRACTICE THE SPIRIT OF DISCERNMENT WITHIN YOU THROUGH PROPHECY, EXPLORE THE REALMS OF HEAVEN AS YOU MOVE FROM AN OUTER COURT EXPERIENCE TO AN INNER COURT TO THE HOLY OF HOLIES; COME AND LEARN HOW TO RULE ON EARTH AS IT IS IN HEAVEN. 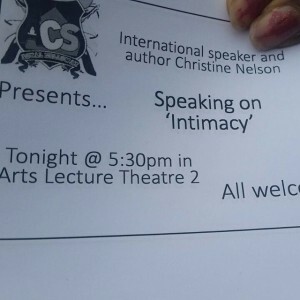 • Exploring the difference between relationship and religion? 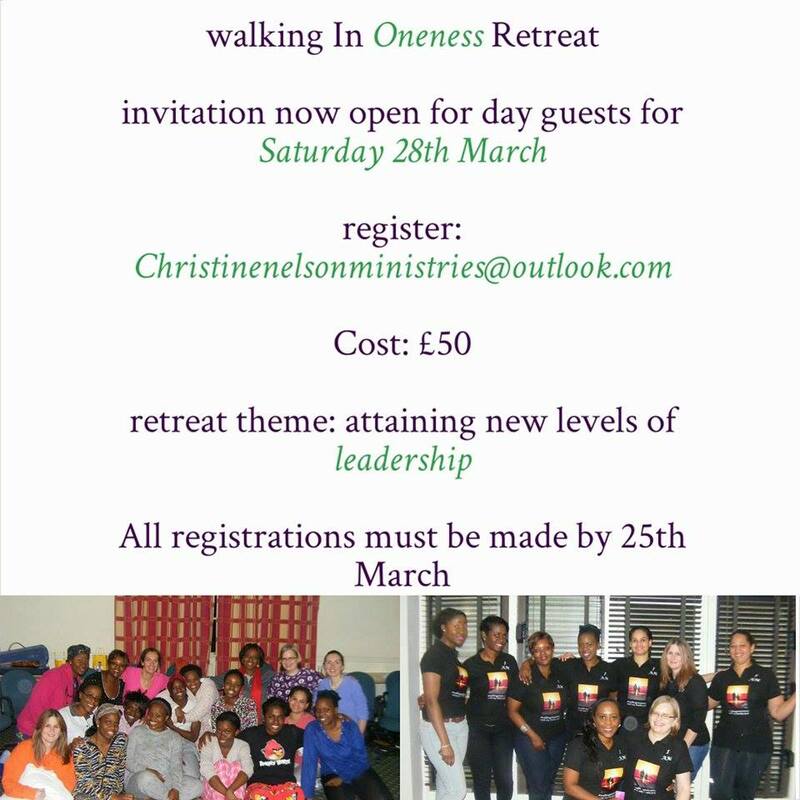 PLEASE NOTE: If you have paid for more than one person then please send an email to christinenelsonministries@outlook.com with the added persons name and email address. 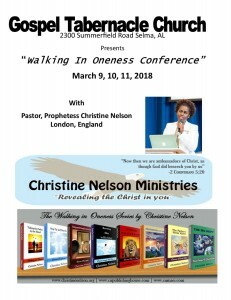 Also, if you sign up by now and Friday one of the Walking in Oneness books will be shipped to you free of cost. 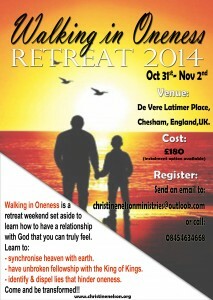 Sign up for this life transforming Retreat and see God bring you into in an even more EPIC lifestyle. 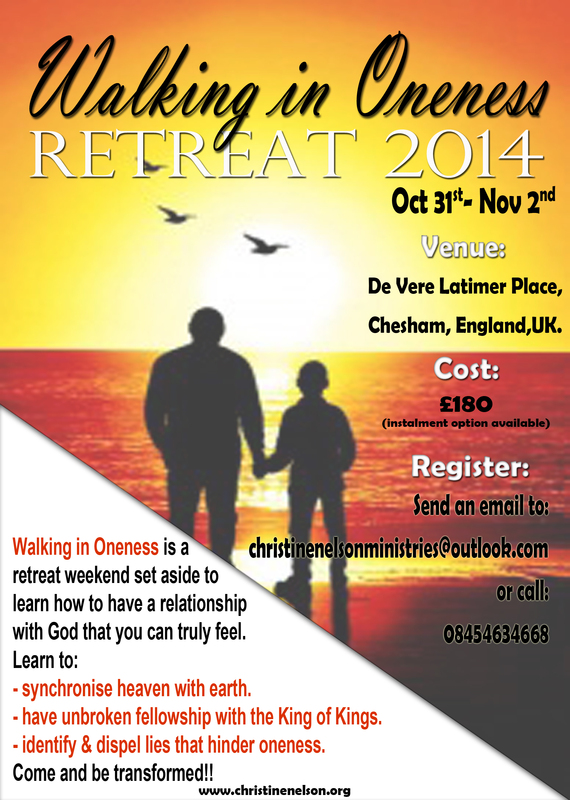 Sign up for this life transforming retreat. 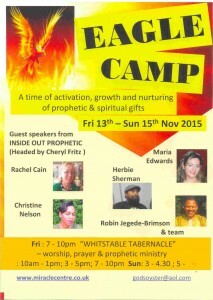 Come and be equipped, empowered, engaged and enthralled. The call to come up higher is Now! 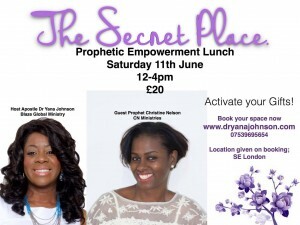 wants to reclaim His original plan for you and send you out with PURPOSE saturated with His PRESENCE AND POWER. 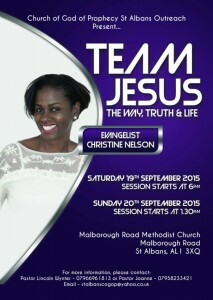 COME AND ENGAGE, BE EQUIPPED, EMPOWERED AND ENTHRALLED and be the light you were called to be in this dark world. 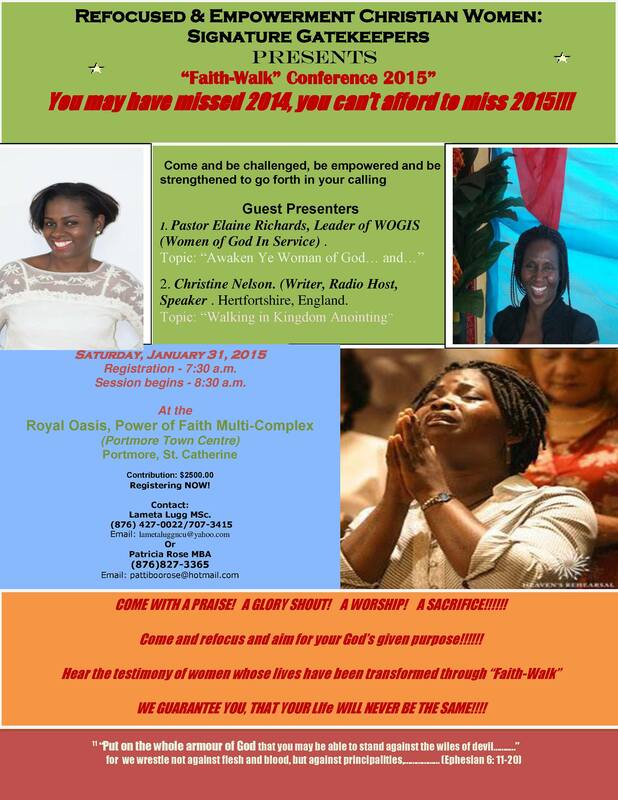 Speaking at the Refocused and Empowerment Conference in Jamaica January 31st, 2015 Come and be Expectant! 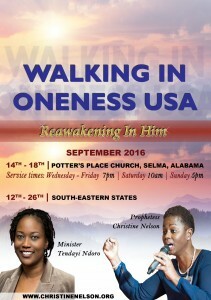 God is on the move. 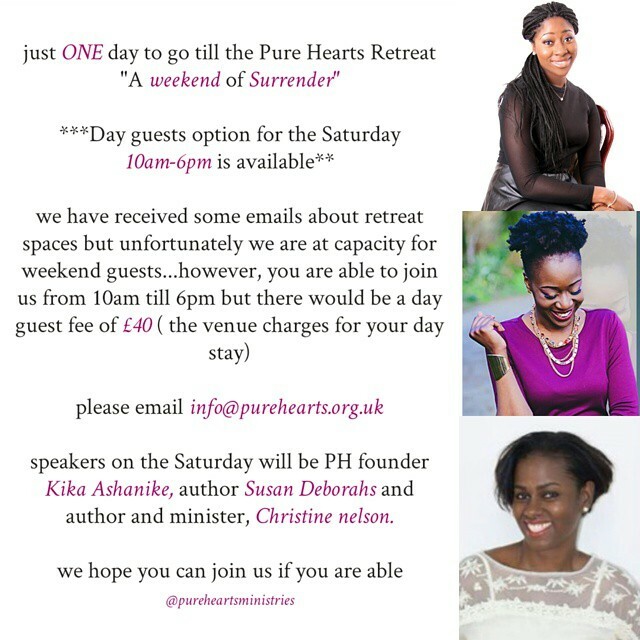 Ministering at Pure Heart Ministries Retreat January 10, 2015. 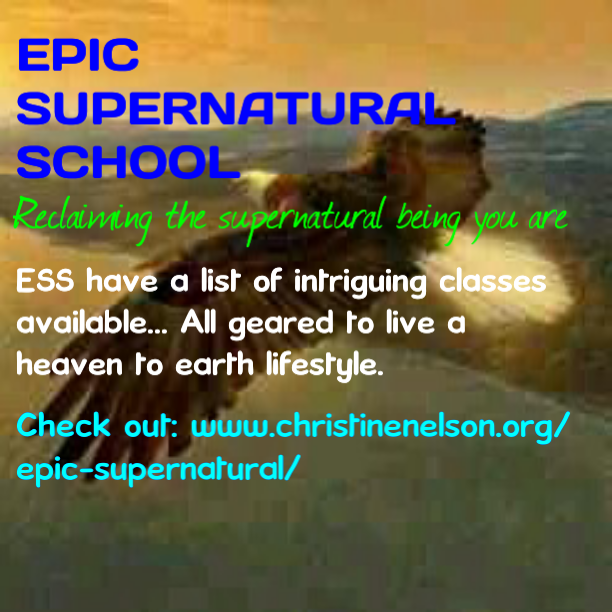 November 8, 2014 Cunningham hub 11:30 -6:30pm EPIC Supernatural School teaching Unit One of the school. 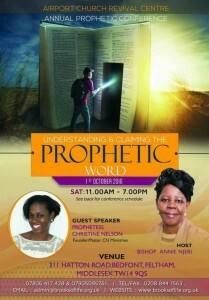 Hosted by the Church of God of Prophecy in St. Albans. 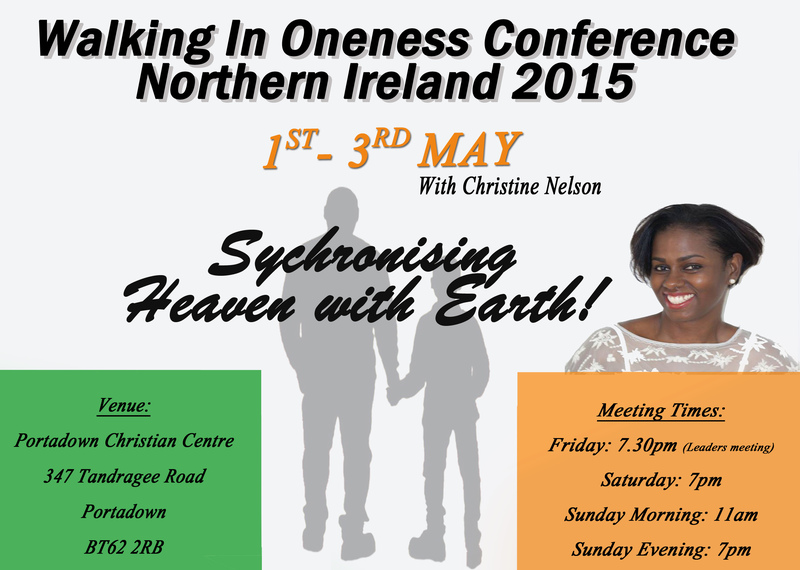 20th – 26th June – Kingston, Jamaica Walking in Oneness book tour.